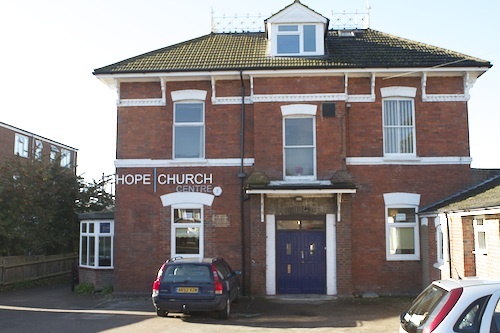 In 2010, Hope Church Luton bought the Polish Ex-Servicemen’s Club on Villa Road. We have renovated it, and it is now transformed into an ideal venue for conferences, training, groups and community activities. 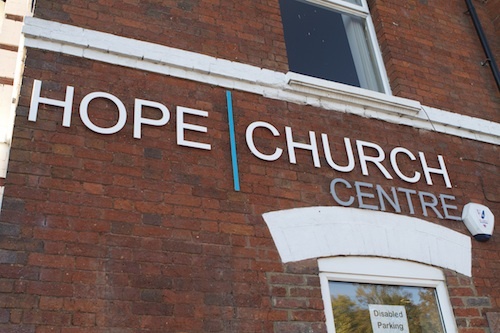 Our goal is to use the Hope Church Centre as a community centre for groups serving the local area – especially weekly or monthly bookings from charities or similar organisations. Venue options include a large hall seating 200, meeting rooms of various sizes, and a classroom. Discounts are available for regular bookings and community groups. 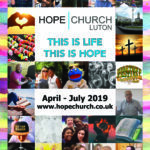 Situated close to the train station and Luton town centre, and with its own car park, Hope Church Centre is ideally placed.